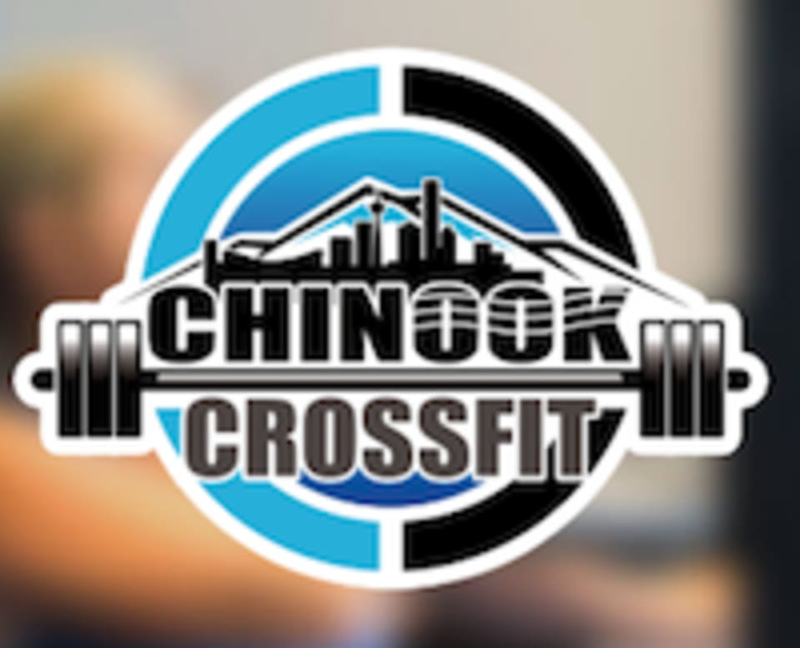 Start taking classes at Chinook CrossFit and other studios! Let them be your fitness compass and point you in the right direction. Chinook CrossFit is located at Bay 104, 4600 104 Ave SE, Calgary, T2C 1R7.